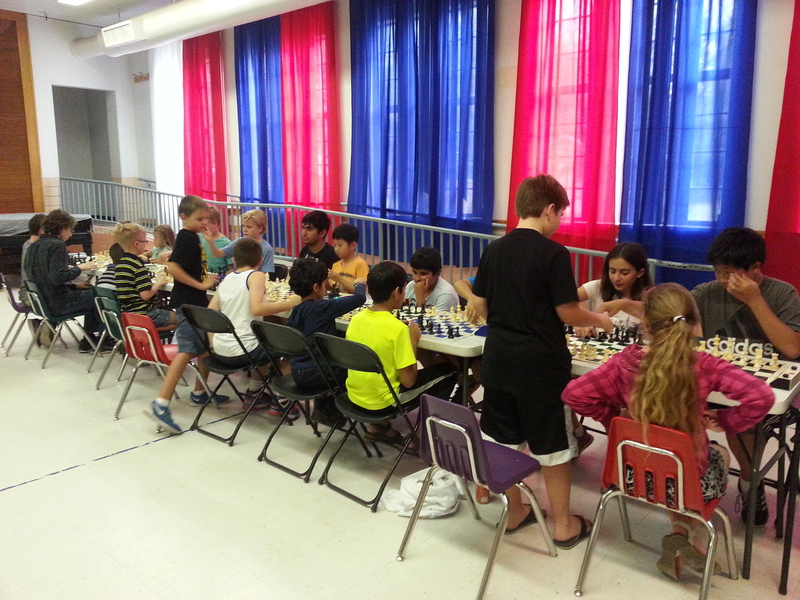 This event is the follow up of the general Grand Prix series and as usual takes place right after the Western Alliance Summer Chess Camp (June 21-24). If you are looking to play chess, practice lines and have fun while trying to gain rating points- this event is for you! It will have 3 Sections and several possible subsections. Lots of prizes and medals.Please remember that this particular event might be divided into RATED and UNRATED sections, depending on who signs up, but will follow all the same rules of USCF rated events regardless. Remember that if you are part of the Summer Camp, then this one is complementary so check out the other post about the Summer Camp to get the most of the events. Please register through Events4chess.com website or by mail. © 2019 Arizona Chess for Schools. All Rights Reserved.